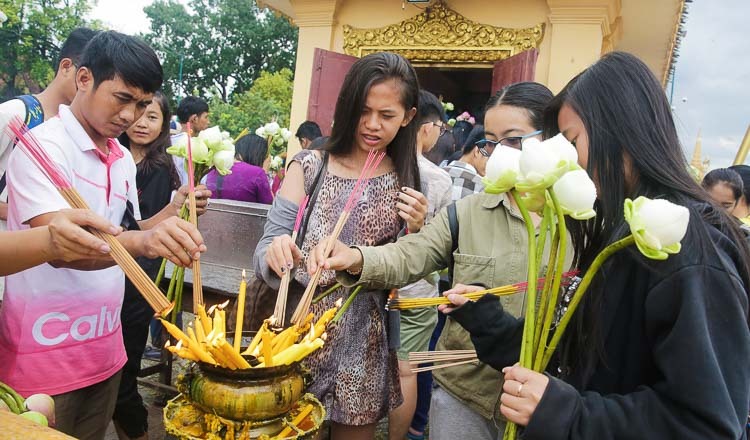 As the Education Minister yesterday issued a final warning against cheating for students set to take today’s national exam, some nervous high school students were visiting pagodas for good luck. 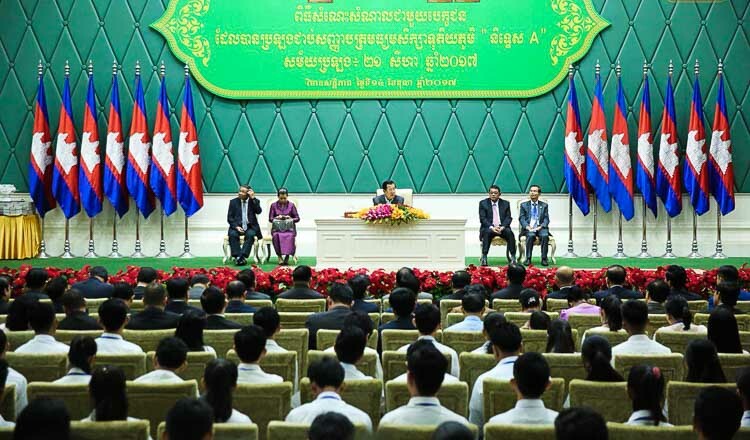 Education Minister Hang Chuon Naron issued a final wish of good luck yesterday, while also warning students that cheaters would be dealt with strictly, reminding students to obey a list of rules and regulations. “They have to put forth a good effort and use their wisdom and knowledge to pass the exam,” he said. 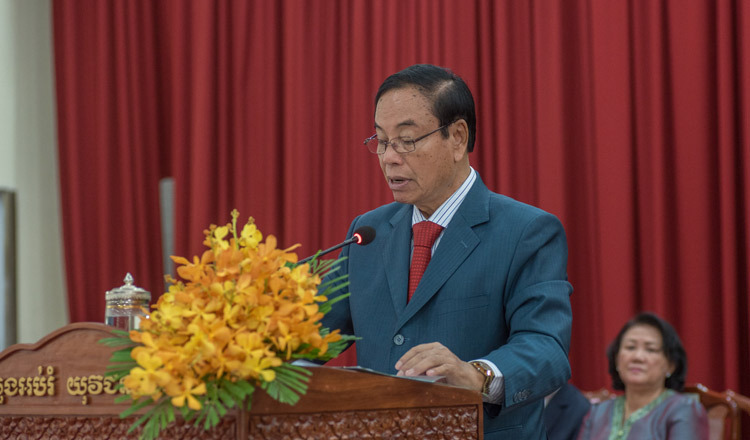 Mr Chuon Naron said students who chose to take a different path of cheating would face the law, noting that the Anti-Corruption Unit was again monitoring the exam. He then reminded students not to take any banned items into the classrooms, including books, documents, bags, calculators, weapons, explosives, mobile phones, among other items. 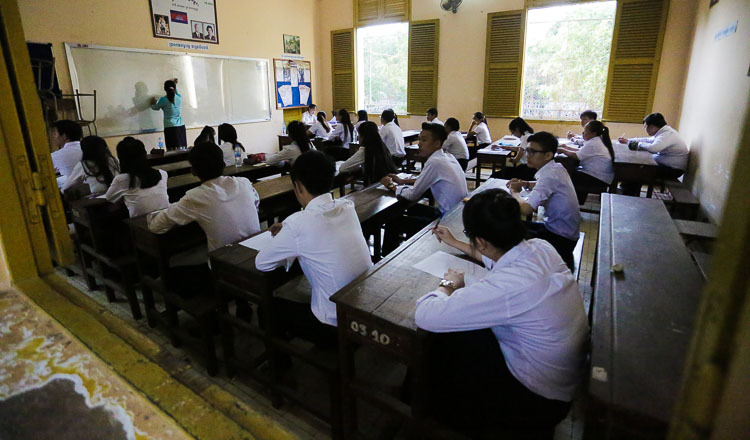 Mr Chuon Naron added that anyone caught changing seats during the exam would automatically fail and be suspended from sitting again for a year. Anyone caught damaging exam property or having someone else take the exam for them would be suspended from the exam for two years. Heng Somavatey, 17, who will take the exam at Yukunthor High School, said she was nervous and only 70 percent certain that she would pass. “I have studied hard and taken extra classes at school and at home, so I hope to pass,” she said. With incense and a candle in her hand, another student Kry Khanalin said she was ready for this year’s exam but remained nervous and worried. For this year’s exam, there are 103,112 students and 178 exam centres. 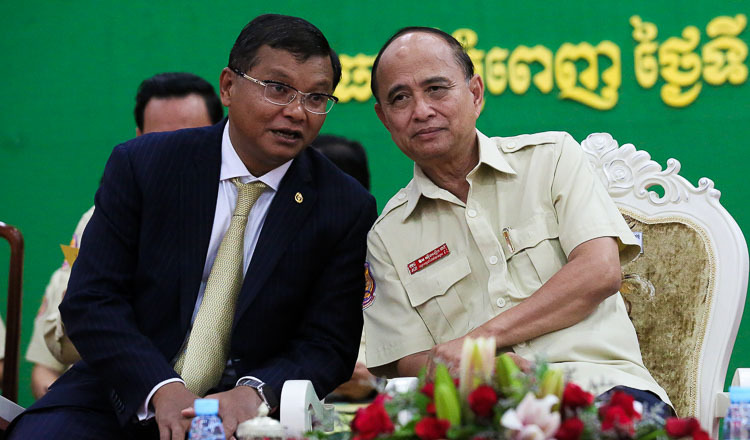 The results will be announced on September 12 for Phnom Penh and Kandal province and on September 13 for the rest of the country. The number of candidates has increased by almost 10,000 compared with last year, when 93,752 students took the test.